Now you can welcome your guests with our special welcome packs presented in clear PVC zipped bags. 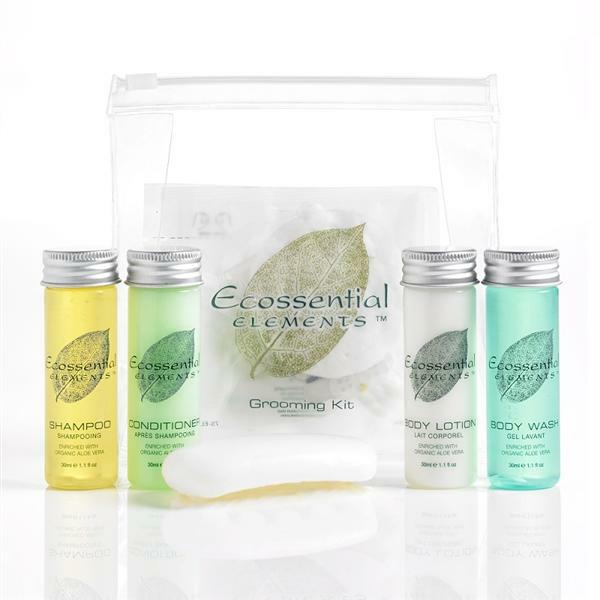 These packs are made up from a wider selection of toiletries, to suit all budgets. These are the perfect packs for guests staying longer, self-catering holidays, at universities or just because it is a nice way to make your guests feel special. great, smells nice, useful and... I LOVE THEM!!!!!!!!! !